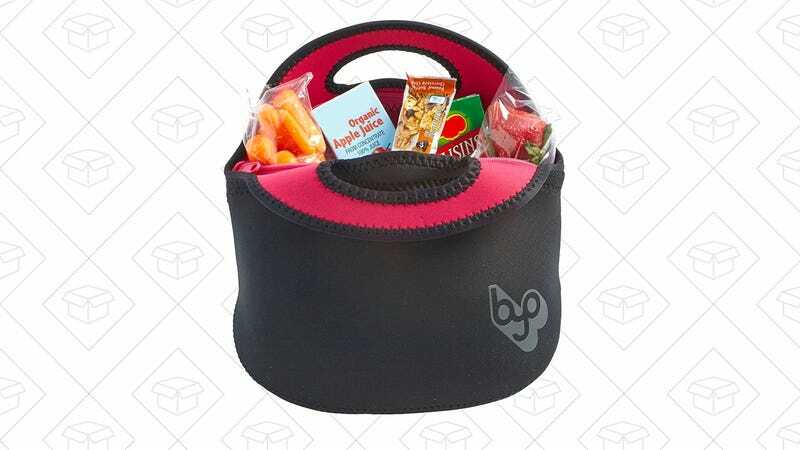 Looking for an adult lunch box to tote around all those healthy lunches you’ve vowed to eat more of this year? 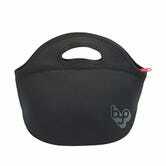 Amazon is discounting this neoprene lunch bag to $9, the cheapest it’s been since last May. It’s insulating without being too bulky, and it’s machine washable if anything spills.